Kurt Floren was appointed County Agricultural Commissioner/Director of Weights and Measures in January 2005. 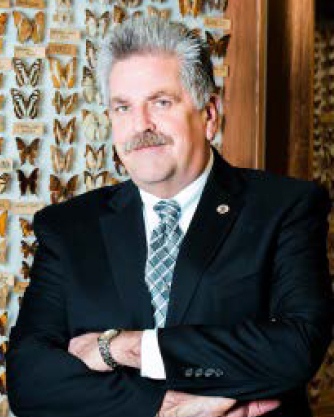 Raised in Glendale, he majored in biology at California State University, Northridge, and began working for Los Angeles County in 1981 as a pest detection trapper in the Mediterranean fruit fly detection program. That was at the height of the “Fruit Fly Wars,” Floren notes. He worked with CDFA and USDA for nearly two years as a general detection trapper in L.A. County, spent three years in private industry, and returned to work for the L.A. County Department of Agricultural Commissioner/Weights and Measures in 1985. He spent the ensuing 14 years in Weights and Measures regulation, becoming a Supervising Inspector. In June 1999, he joined the San Diego County Department of Agriculture, Weights and Measures as deputy agricultural commissioner/sealer in charge of its Standards Enforcement Division. Later, as deputy director, he also assumed oversight of the department’s Plant Pathology and Entomology labs and its Pesticide Regulatory Program. He was promoted to assistant director before rejoining Los Angeles County. The department’s pesticide use enforcement program conducts, on average, more than 250 episode investigations each year, investigating pesticide-related injuries and illnesses caused by improper use of antimicrobials, sanitizers, and other pesticides, including those resulting from activities of over 1,500 pest control businesses operating in the county. 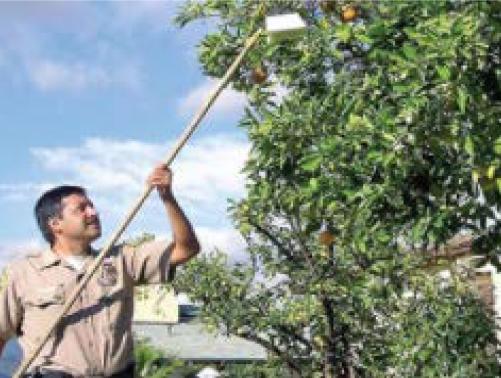 Structural pesticide use enforcement accounts for a significant workload, particularly given the fact that more than 30,000 structural fumigations are performed in L.A. County annually. In addition to enforcing pesticide laws and regulations, the department provides training to growers, cities, school districts and others. Floren notes the department’s critical role in guarding the rest of the state against invasive pests. 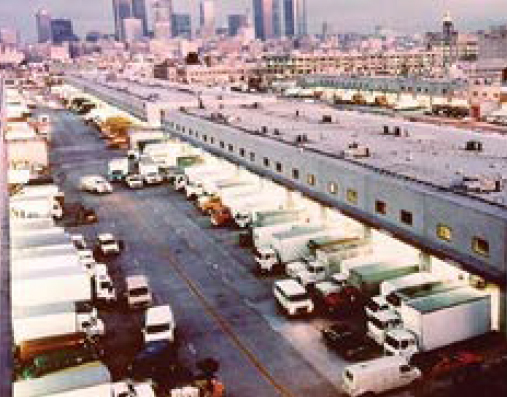 Once the nation’s leading agricultural producer, Los Angeles County nowadays is a major distribution hub – with agricultural products arriving and leaving on countless trucks, in postal deliveries, and through major seaports and airports. The department has adopted CalAgPermits and CalPEATS – data management systems developed by DPR and the California Agricultural Commissioners and Sealers Association. Floren’s department has also utilized GIS/GPS technology to map agricultural production sites, nurseries, farmers’ markets, pesticide storage locations, produce distribution facilities, and related sites in order to quickly respond to a range of potential issues – from the appearance of exotic pests to the potential of terrorism threats posed by pesticide or fertilizer thefts. The department has spearheaded development of “CalTRAP” – a digitized, GPS-based data management system to capture, record, and report exotic pest detection data throughout the state and, possibly, beyond.